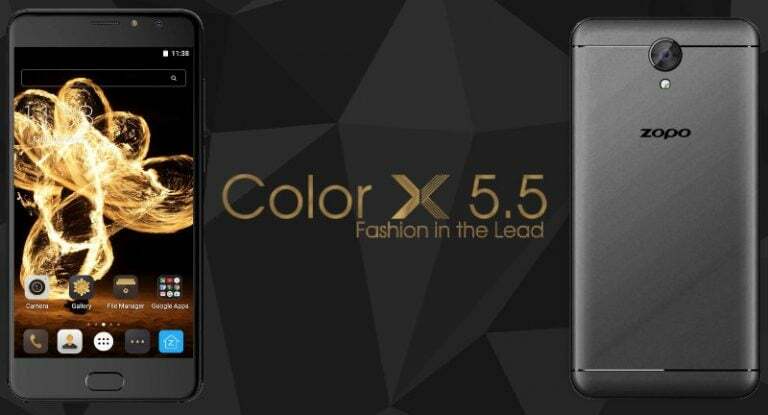 ZOPO Mobiles has announced a new smartphone in India, namely, the ZOPO Color X 5.5. The smartphone is priced at Rs. 11,999 and will be available to purchase from all the offline stores from April 20 in four colour options: Royale Gold, Orchid Gold, Charcoal Black, and Space Grey. In addition, ZOPO is offering 365 days replacement for the device if there’s any hardware defect in the phone. The ZOPO Color X 5.5 comes with a 5.5-inch HD display, carrying a resolution of 720 x 1280 pixels and has a 2.5D curved glass on top. Under-the-hood, there is a 1.3GHz quad-core MediaTek MT6737 processor along with Mali-T720 GPU for taking care of the graphics. ZOPO has added 3GB of RAM and 16GB of internal storage in the phone with support for storage expansion via microSD card. The Color X 5.5 features an 8MP primary camera with f/2.2 aperture and LED flash, whereas the front-facing camera is a 5MP unit, which also comes with support for LED flash. 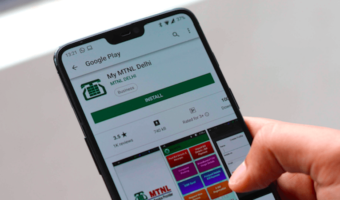 The handset comes with connectivity options such as 4G LTE, VoLTE, Bluetooth 4.0, GPS, and a micro USB port. This ZOPO smartphone boots Android 6.0 Marshmallow OS based on CoolUI 8.0, which is one of the heavily customised Android skin. The phone is backed with a 2500mAh battery, and weighs 166 grams. 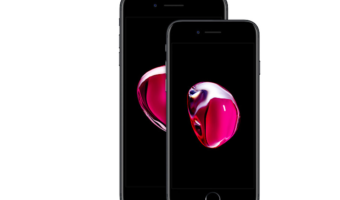 The phone measures 8.7mm in thickness. 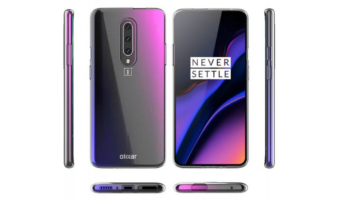 It also features a fingerprint sensor embedded into the home button and comes with a new feature called as ‘One Button Access,’ which essentially is the fingerprint gestures. 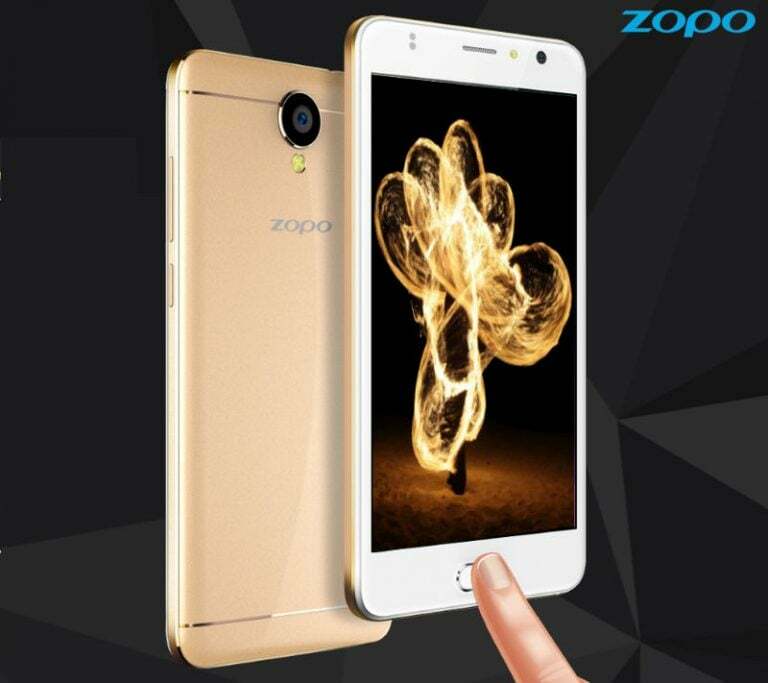 The fingerprint scanner on the ZOPO Color X 5.5 can perform various actions such as double tap to return to home, tap once to go back, press and hold the button to open recent apps menu, etc. And all these operations are customizable. ZOPO also claims that the fingerprint scanner on the Color X 5.5 can unlock the phone in just 0.3 seconds. For the asking price of ZOPO Color X 5.5 of Rs. 11,999, there are various better options in the market such as the Xiaomi Redmi Note 4, Motorola Moto G5, Lenovo K6 Power. Recently, Coolpad announced the 3GB RAM variant of the Cool 1 Dual, which is a great option to get at Rs. 10,999 and is currently the cheapest smartphone to offer the dual camera at the rear. Waste specs another flop show. just crapy chinese phone.don’t buy it.